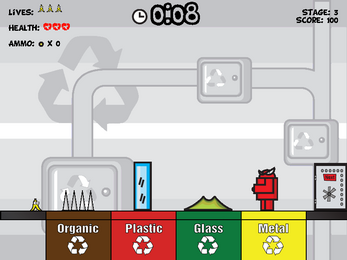 A casual puzzle-platformer about recycling. 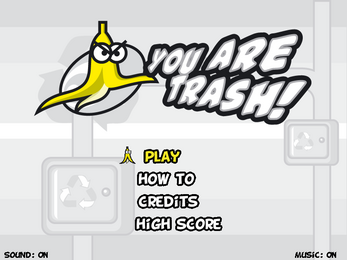 You are Bananixo, a banana peel trying to escape a recycling plant in an utopic future! 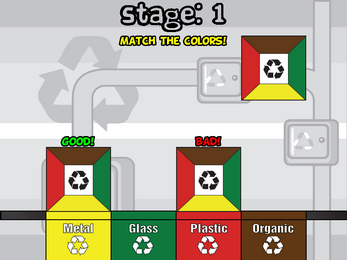 Recycle other trashes and avoid hazards if you want to survive! Can you survive all 15 stages? Only time will tell. 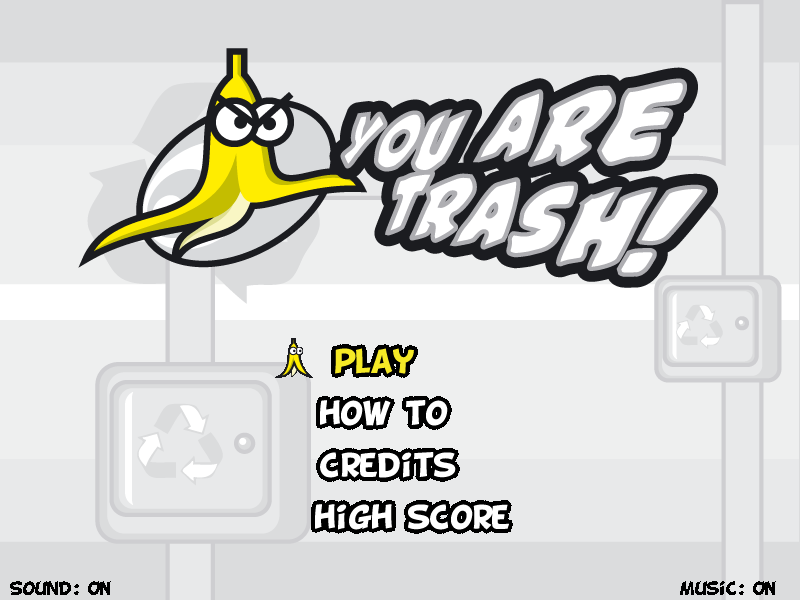 After all, you are trash.